Treatment, Florida Water Resources Journal, March, pp. 34-36. 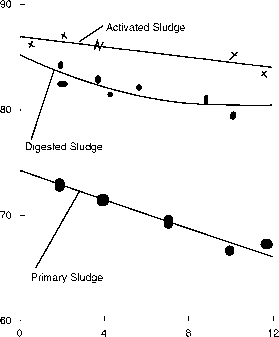 -, and Westbrook, J. D. (2002), Recent Advances in Wastewater Sludge Composting, Water Engineering and Management, October, pp. 29-32. Effluent Sludge Treatment, U.S. patent 4,125,465.